Click on the General tab > Under Browsing History, click on the Delete … button. In the Temporary Internet Files area, click the Delete Files … button to clear the cache. Close that window. 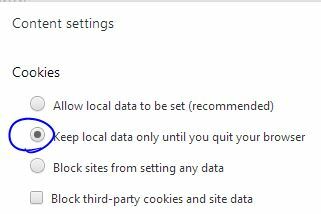 Next, click on the Settings button (still in General > Browsing History area) and check, Every time I visit the webpage. Change Days to keep pages in history to 0. Click the OK button at the bottom of the Settings window. 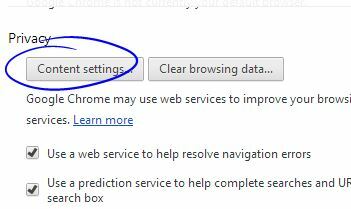 Click on the Advanced icon > Network tab to view the settings. Enter 1 MB of disc space for the cache and click on the Clear Now button.